It's 2018—we've made huge strides in the obstacle course of equality (though we've still got a long, long way to go), science and technology have afforded us the ability to treat more diseases and make our day-to-day infinitely easier, and yet, despite all the knowledge we're surrounded by and the perspectives we've gained, humans are still testing cosmetics on animals. The prospect sounds a bit archaic—according to The Humane Society, these tests include "skin and eye irritation tests where chemicals are rubbed onto the shaved skin or dripped into the eyes of restrained rabbits without any pain relief." In the name of a makeup product, this doesn't seem necessary. In fact, it isn't—in 2013, a ban on animal testing for cosmetics and the marketing of cosmetics tested on animals went into effect in the European Union, and several other countries have also followed suit. And yet, animal testing is still a huge problem, especially in China, where many beauty companies sell product. But for those brands that are fully cruelty-free, their products will be labeled as "vegan." We've highlighted these brands before and we've outlined specific products like nail polish and makeup brushes, but today we're focusing on the best vegan foundations. You'll see brands you've known and loved for years that you'll be pleased to know are animal-friendly, as well as more under-the-radar stars. 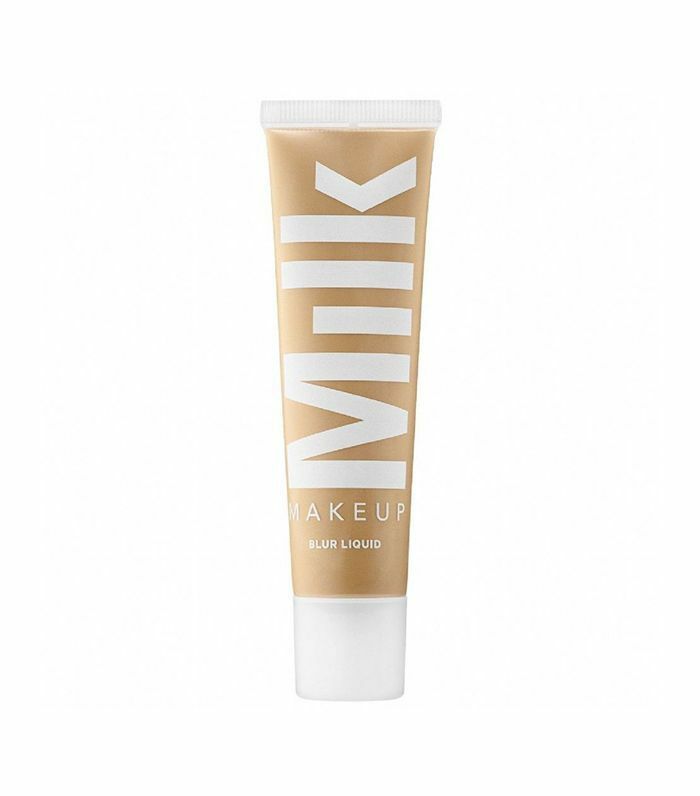 Perfect for oily skin, this water-based foundation leaves a luminous, gently blurred finish on the skin so you can cover without actually, you know, covering. 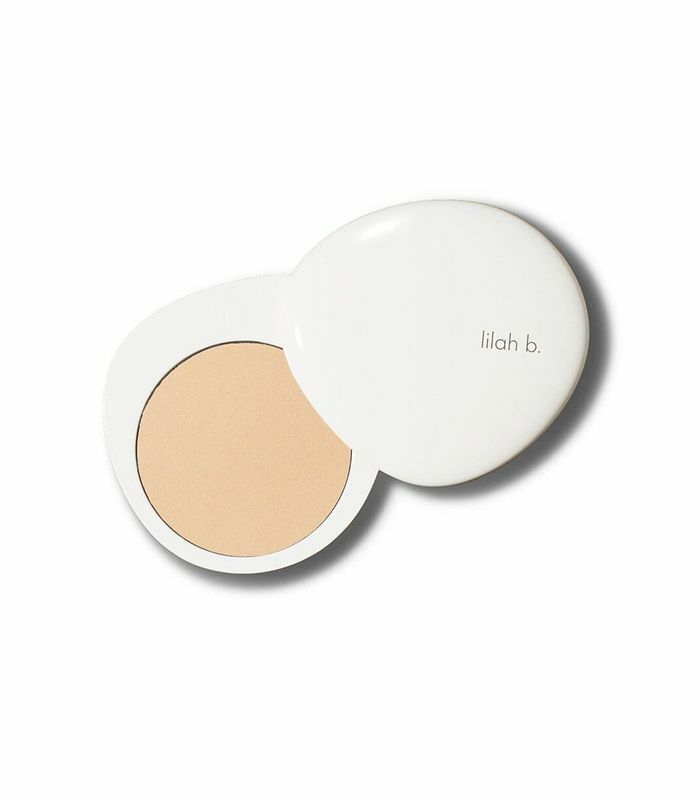 Perfect for tossing in bags and drawers, this flip-open foundation pod is filled with a weightless powder to gently even out skin tone. So gentle, in fact, that it also has aloe and agar to soothe the skin and impart a radiant glow. 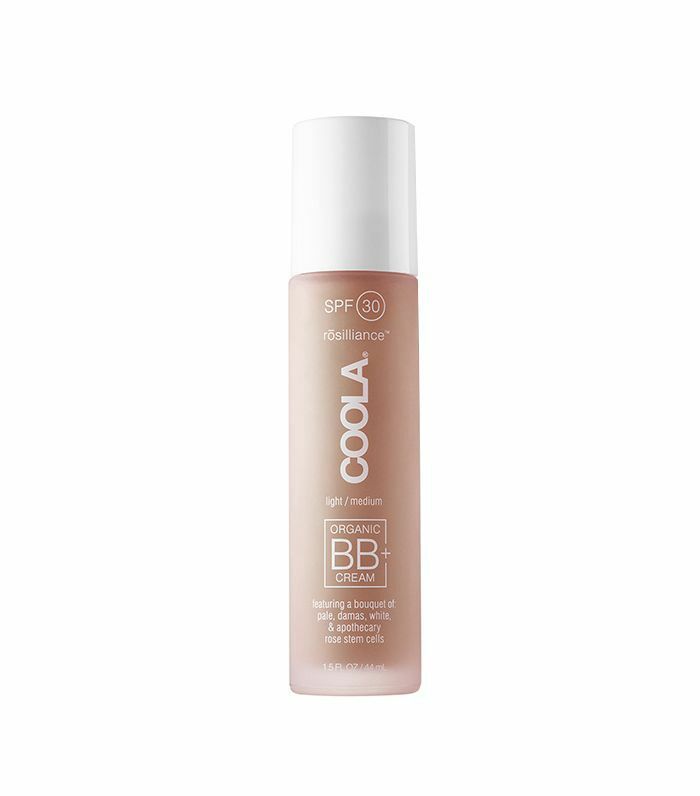 This mineral BB cream acts like a foundation, smoothing out skin inconsistencies while also packing a cool 30 SPF. 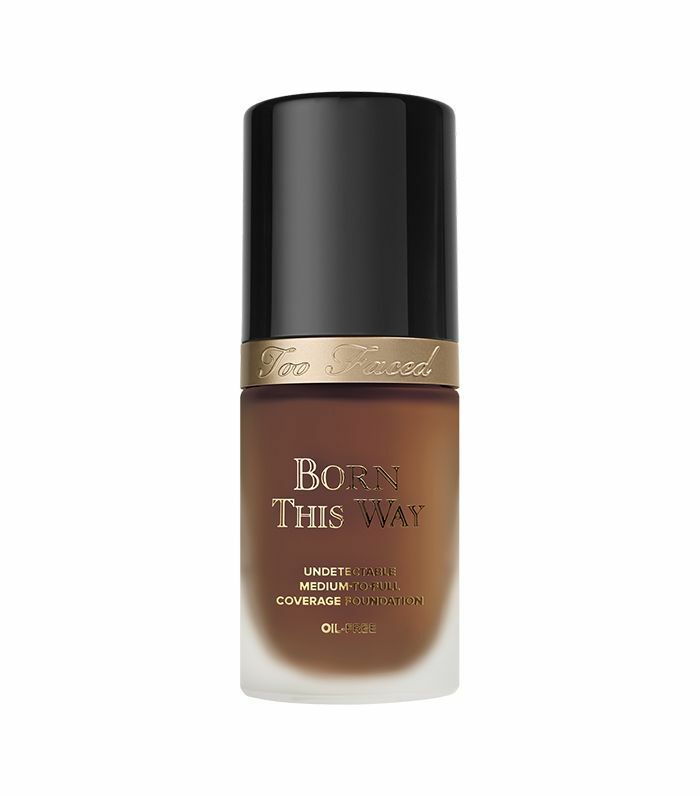 Medium coverage and demi-matte, this formula creates a flawless finish that's convincingly natural. 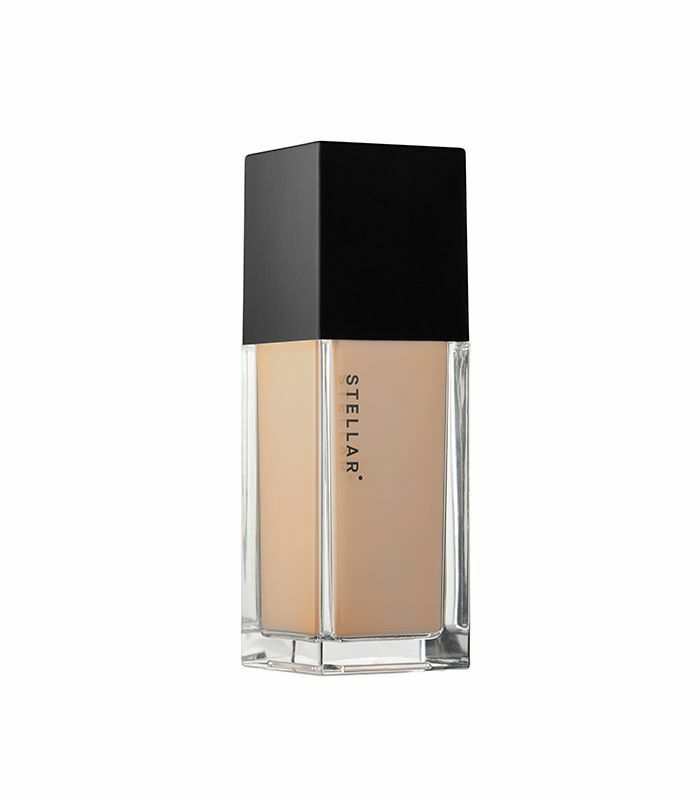 Founded by Indian-born TV personality Monika Deol, Stellar's large focus is on medium shade ranges and touts itself as offering "addictive colors and sensual textures," much like this silky-smooth formula. 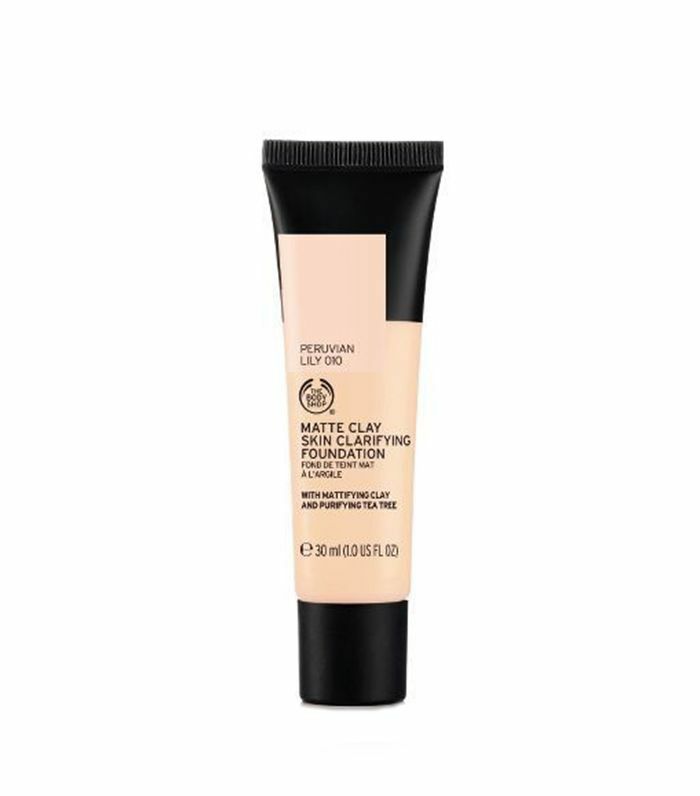 You can depend on 12 hours of coverage with this foundation that is matte but not flat that's powered by the brand's signature Amazonian clay for performance that won't budge. 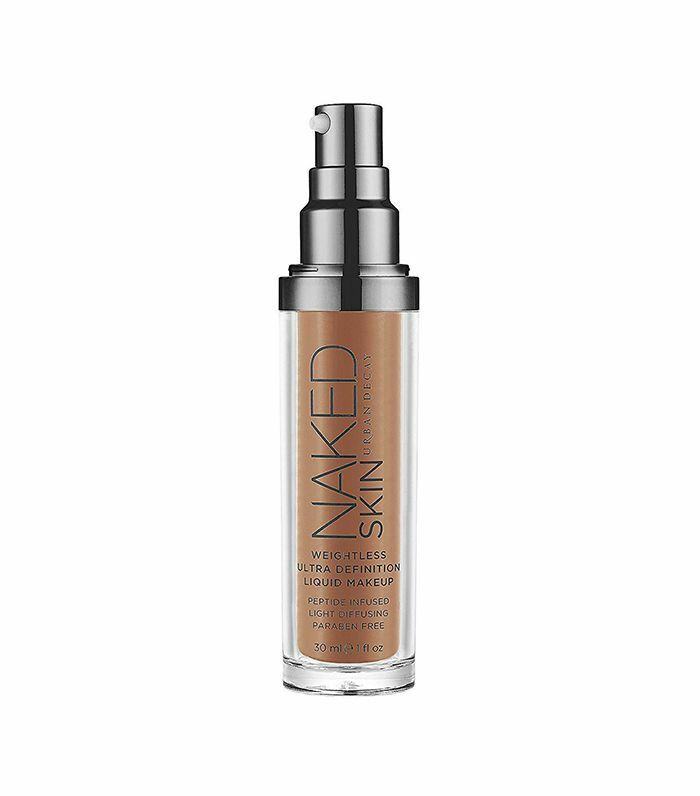 We love this buildable medium- to full-coverage foundation for its ability to still make the skin appear luminous while covering any and all discoloration. 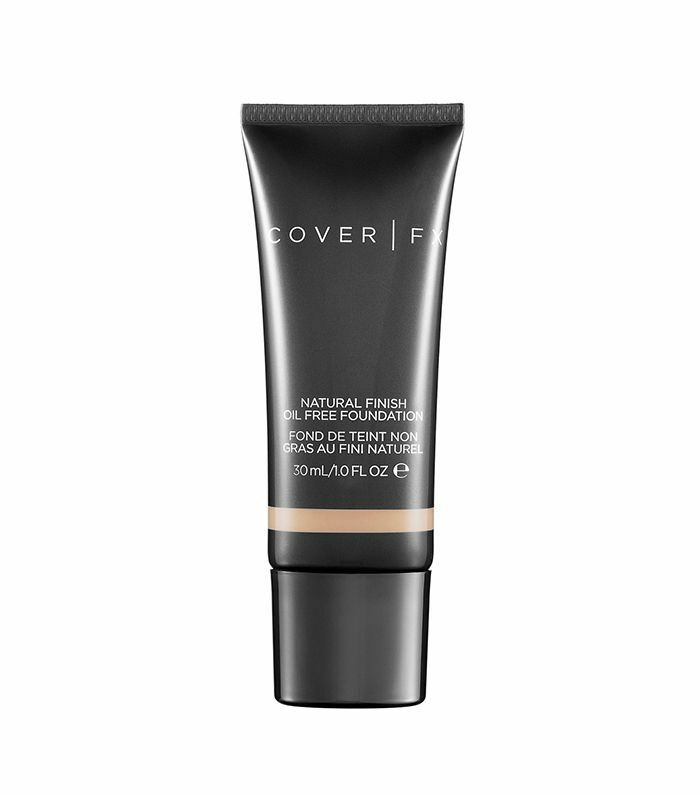 There's no need for primer when you use this pore-erasing weightless foundation that tricks the eye, diffusing light for a soft-focus finish. 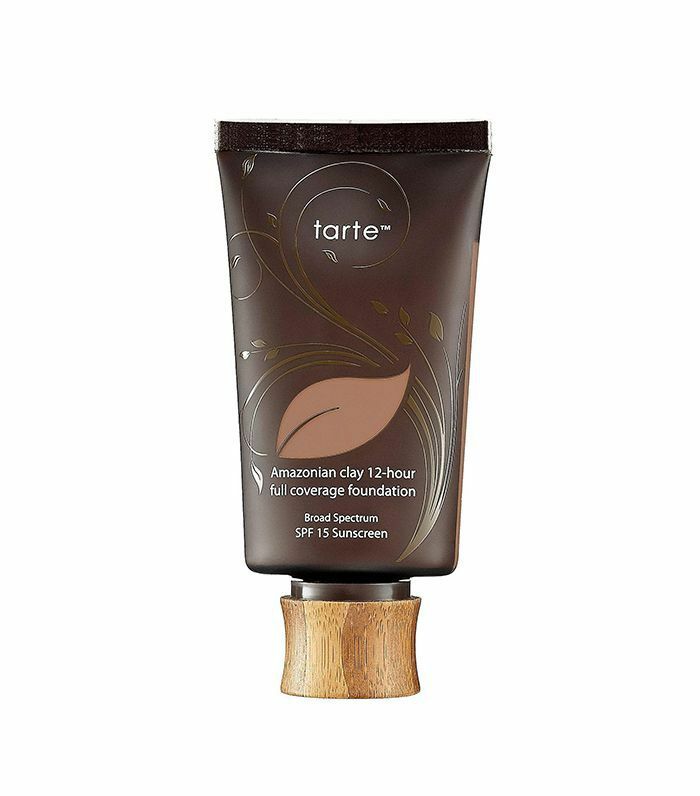 This matte, full-coverage, breathable foundation is enriched with with community trade organic tea tree oil from Kenya for clearer looking skin. It's sweat- and water-resistant, too, and at just $12, we'd say it's worth a test drive.